Ever desired to travel to a place where you can connect with nature in its purest form? A place in which you can enjoy the vast dry sand of the desert and yet be at the shores of one of the largest and mightiest rivers? Have you dreamed of traveling to a place where you can be at the heart of a traditional community and be part of their rich culture? Then the Northern Cape in South Africa is the place you need to visit. Running through the Northern Cape and into Namibia and Botswana, the Orange River is one of the longest rivers in Africa. It is home to very diverse animals and vegetation which makes it one of the most beautiful landmarks in South Africa. Start off your safari by taking a guided rafting tour down the river. 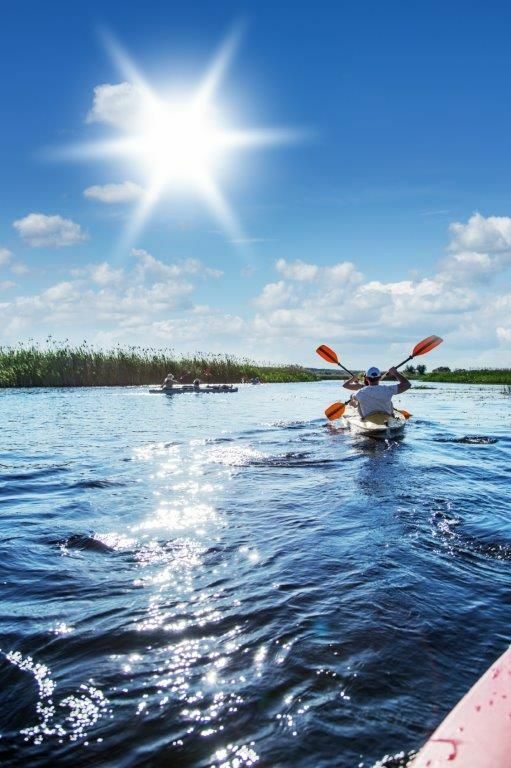 Enjoy paddling, swimming and learn how to navigate the swirling rapids as the Orange River snakes its way through the bold landscape. Experience the exciting contrast between semi-desert and lush river banks and get your bird watching fix as the Orange River and surrounds support more than 100 species of birds. South Africa is renowned for diamond mining and a tour of the Northern Cape isn't complete without visiting the remnants of one of the biggest diamond mines in the world. 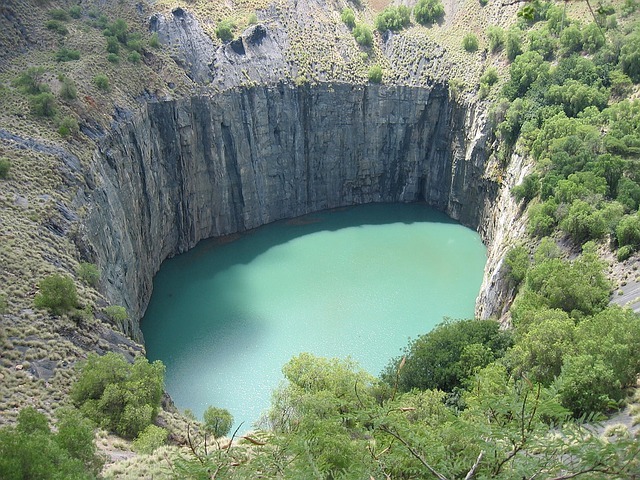 With the discovery of diamonds in the Kimberley area around 1871, the Big Hole was excavated by hand and at 214 metres deep, is the largest of its kind. A collection of historic buildings around the hole will give you a deeper insight into the lives of early diamond miners. Also central to the history of this quaint town is the Anglo-Boer War where Kimberley was the location of a siege that claimed the lives of those who tried to defend their town. While this huge expanse of land is dry and hot for most of the year, something magical happens during spring. The arid land turns into one of the most beautiful places in the world with millions of wild flowers blanketing the landscape in orange, yellow, purple and blue. 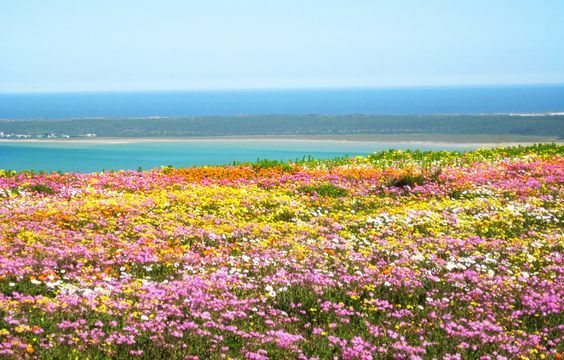 For as far as the eye can see, these wild daisies stretch across the beautiful coast, offering safari-goers the chance to photograph this awesome spectacle. Walking tours, hiking and biking are ideal activities to try in Namaqualand. This very large animal conservancy stretches from the Northern Cape in South Africa to Botswana. 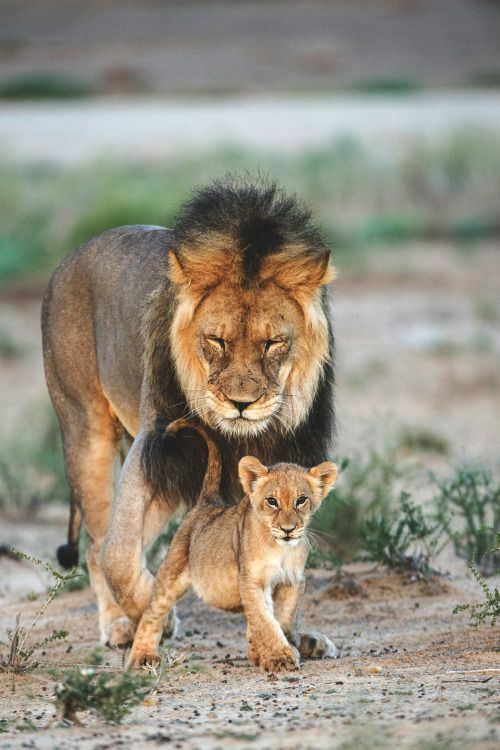 It is home to very diverse wildlife, ranging from top predators such as lions, leopards and cheetahs to game such as wildebeest, zebra and eland. It is also home to more than 200 species of birds which include eagles, vultures and several species of buzzards. The best activity to enjoy in the Kgalagadi Transfrontier Park are morning and evening game drives, either on a self-drive adventure or with expert game rangers at the many tented lodges available throughout the park. The Northern Cape might be South Africa’s most sparsely populated province but it's hallmark is the warm and friendly people that makes any activity a joy. Expect great hospitality and a generous welcome wherever you go in this historic region. Include the Northern Cape into your safari itinerary with our cost calculator that allows you to accurately predict what the cost of your African safari will be.